Prusa Research’s i3 Mk3 printer is their latest offering. It culminates their best efforts to create a balance of cost and performance. The Prusa i3 Mk3 is a cartesian printer with a full range of sensors. It runs on a Atmega processor. 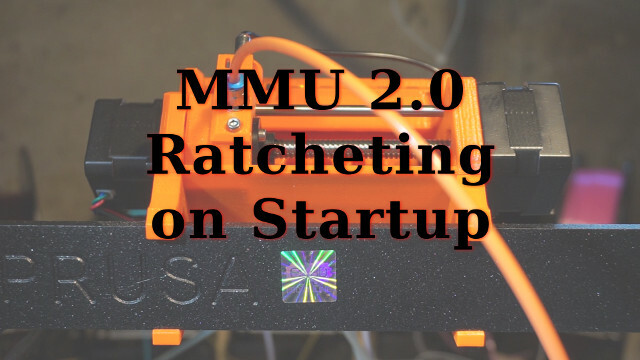 And the i3 Mk3 has an optional MMU 2.0 module for swithing between up to five filaments during prints.